Xiaomi Pocophone F1 Specifications, Pricing Leaked Through Romanian Retailer Site - Playfuldroid! 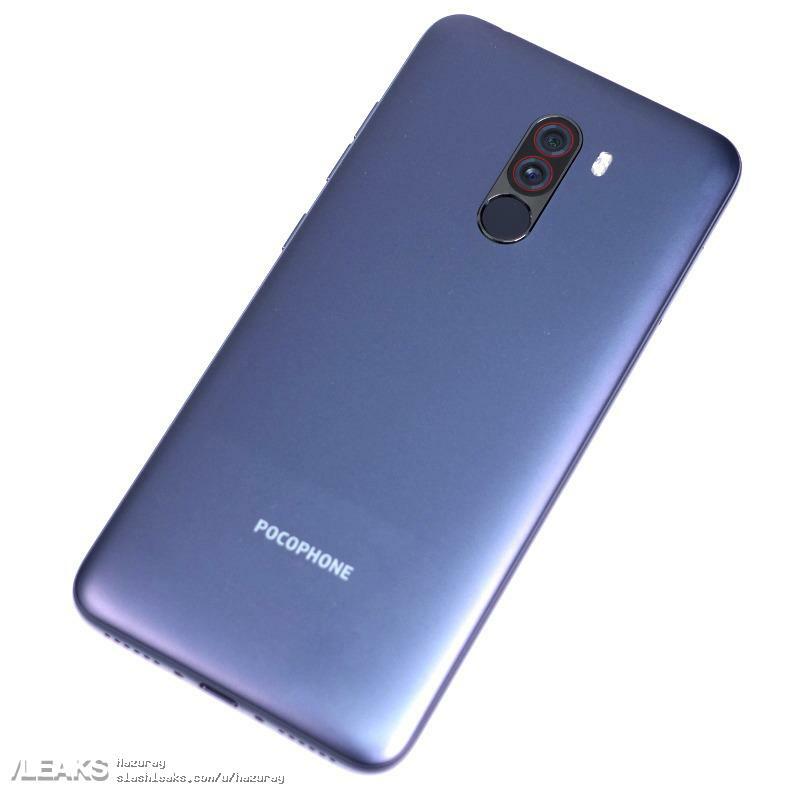 The Xiaomi Pocophone F1 was spotted with some of its key specs at Bluetooth SIG certification website at the end of July. Today, the smartphone has been found listed on the website of Romanian online retailer named PC Garage. 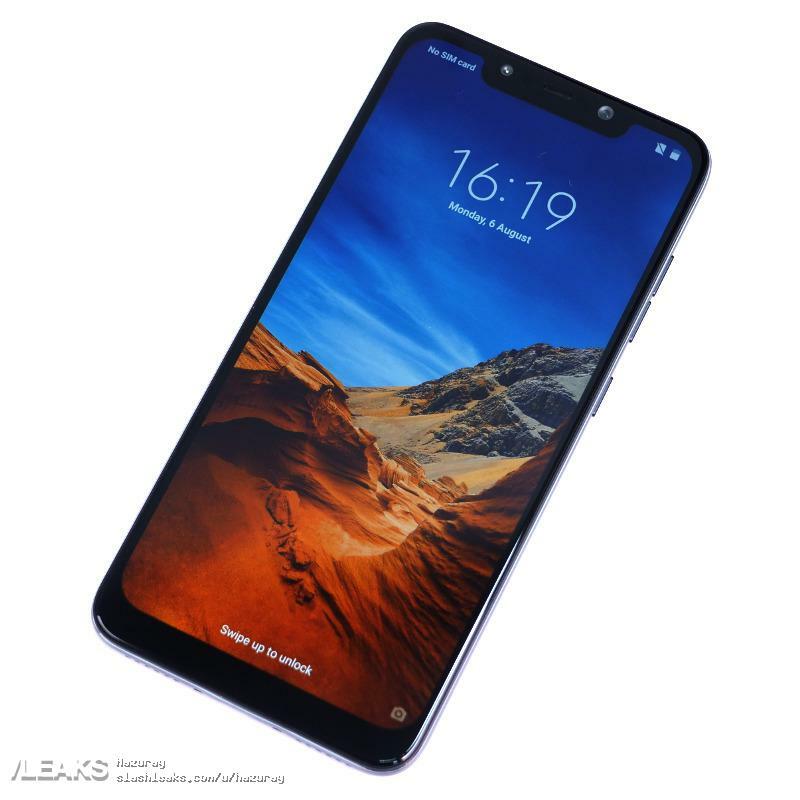 The images of the smartphone reveal that the it is equipped with a large-sized notch like the Xiaomi Mi 8 and its rear panel has a vertical dual camera setup followed by a fingerprint reader. The Pocophone branding can be seen at the bottom portion of the smartphone. 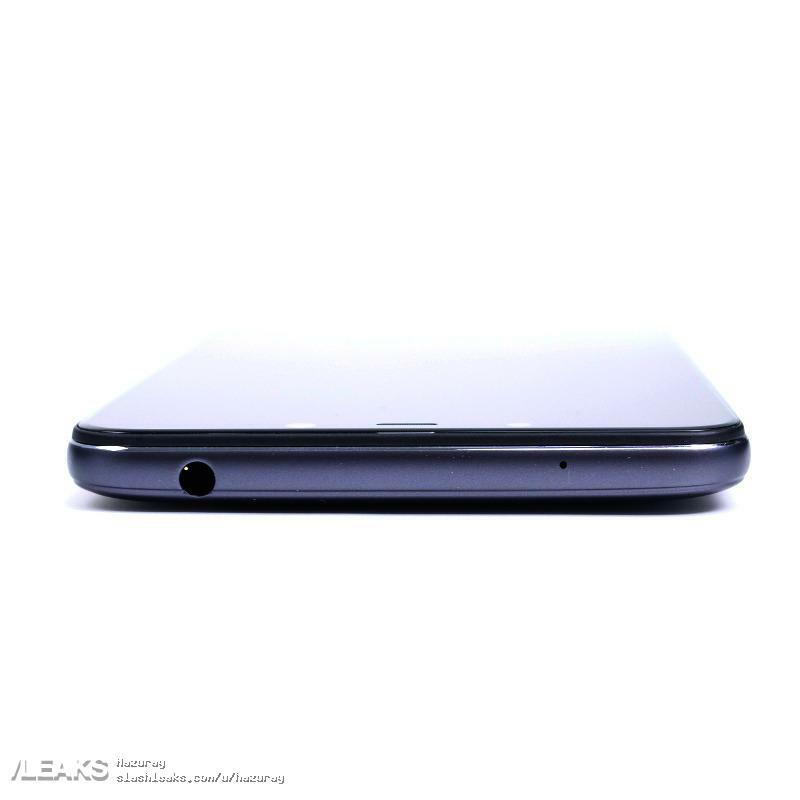 The top edge of the phone is equipped with a 3.5mm audio jack. 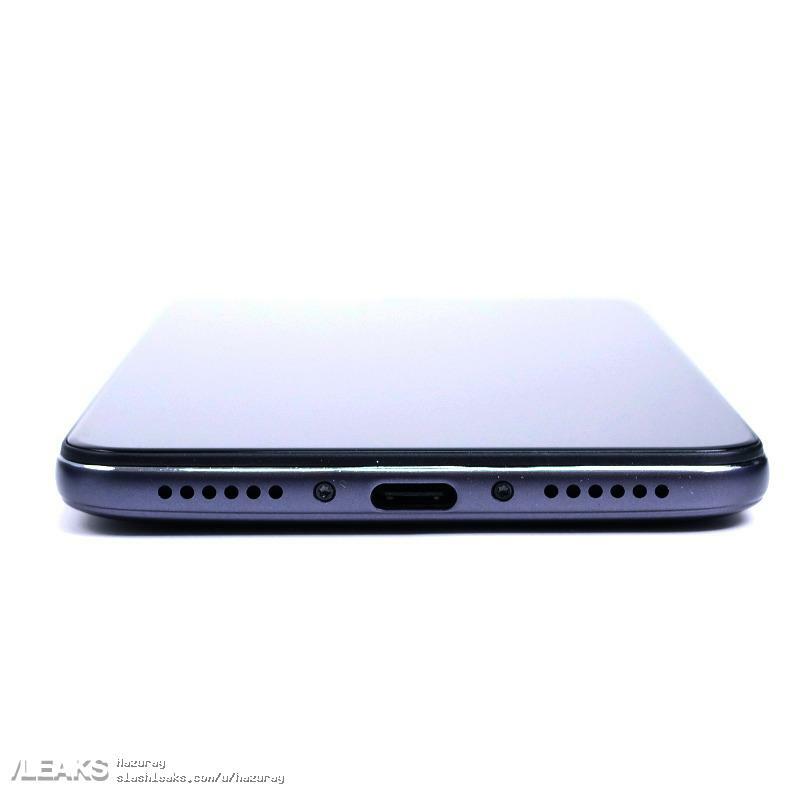 The bottom edge has a USB-C port placed between two speakers. The listing of the Pocophone F1 on PC Garage reveals that it features a 6-inch IPS LCD display that supports 2246 x 1080 pixels resolution. The handset is powered by Snapdragon 845 SoC and it is also equipped with liquid cooling feature. The SoC is coupled with 6 GB of RAM. It has a native storage of 64 GB. For photography, the handset is equipped with 12-megapixel + 5-megapixel dual camera setup. It has a selfie snapper of 20-megapixel. It is loaded with MIUI 9.0 based Android 8.1 Oreo. It receives power from 4,00mAh battery that is enabled with support for Quick Charge 3.0 The Pocophone F1 is listed with a price tag of around $500 on PC Garage. The arrival of the smartphone could be close at hand, but there is no information on its launch date. It is advisable to wait for further reports to confirm on the specifications of the Pocophone F1.